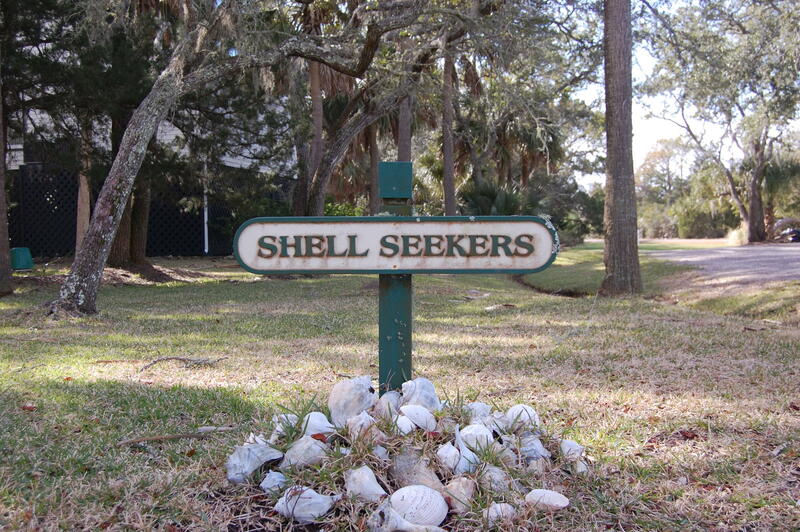 &apos;&apos;Shell Seekers&apos;&apos; is located in the exclusive oceanfront gated community of Jeremy Cay. This home is a custom built second row home with a beach access across the private road from the property. 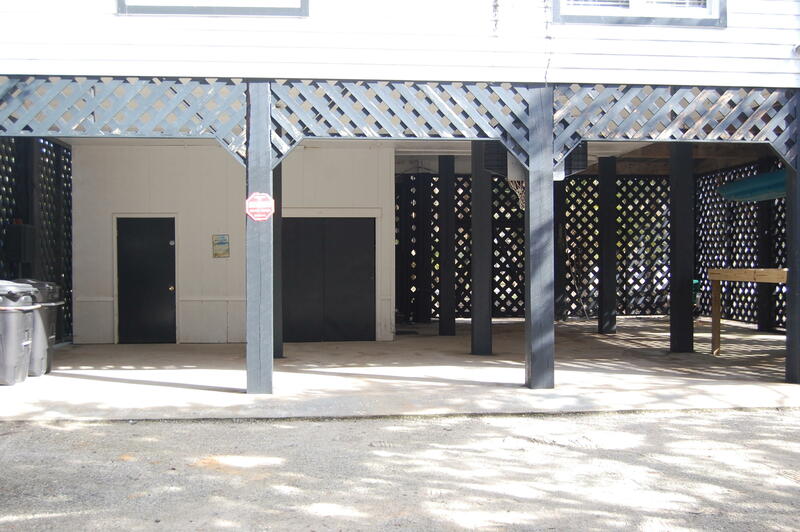 The property is in a partnership existing of 8 shares. The property has unique ownership providing up to 8 owners a vacation home every 8 weeks of the year. 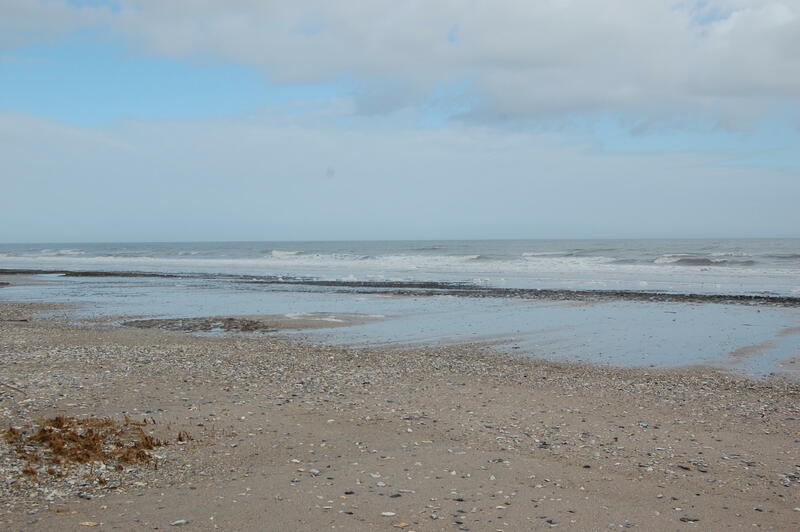 The weeks rotate forward 1 week each year. 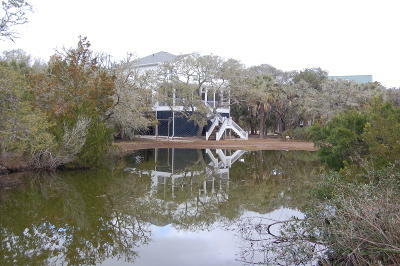 Two weeks are set aside each year for maintenance. 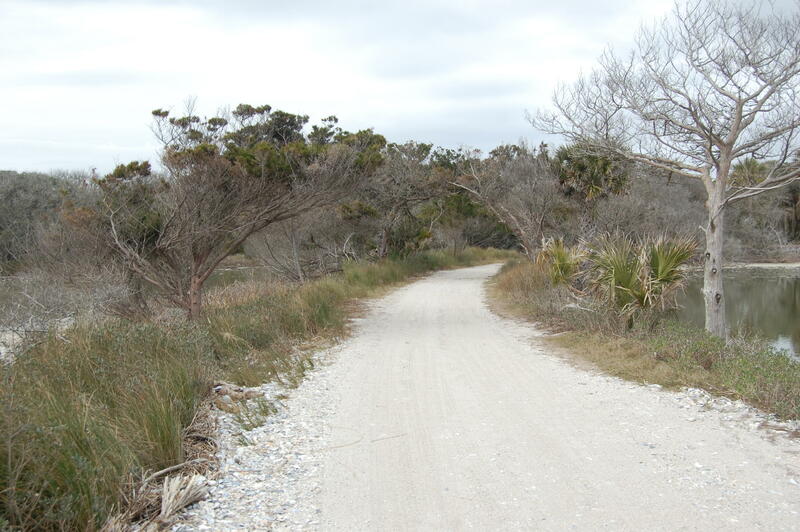 These 2 weeks begin the first Monday of February each year. Ownership is Fee Simple, 1/8th undivided interest in the property. 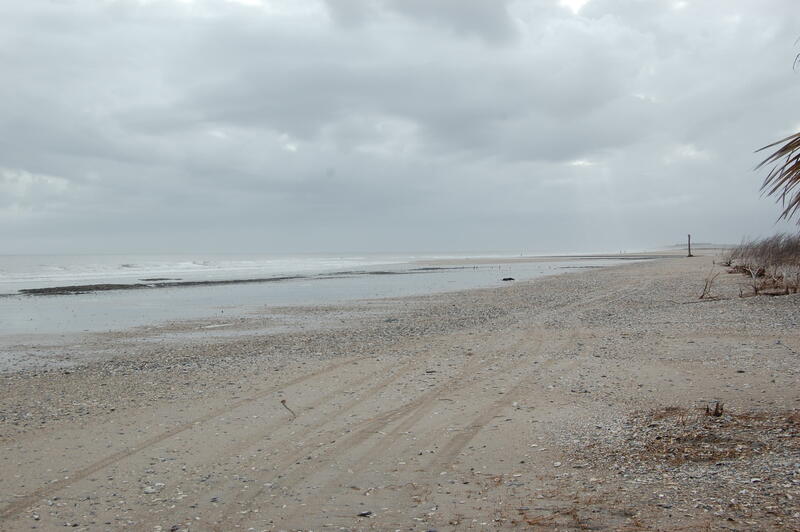 Jeremy Cay offers two miles of beach to enjoy. 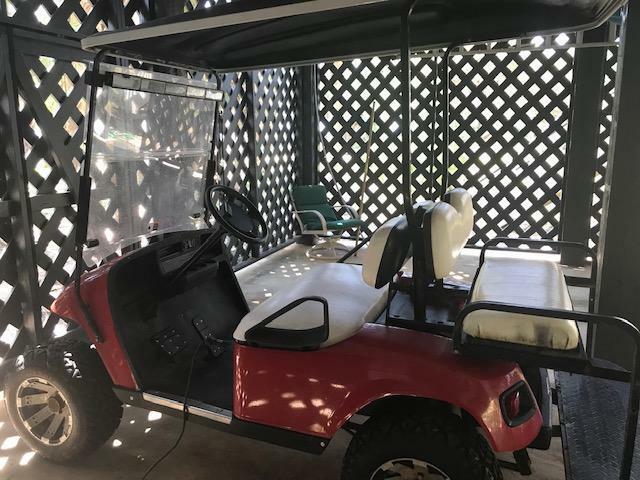 A golf cart comes with the property. 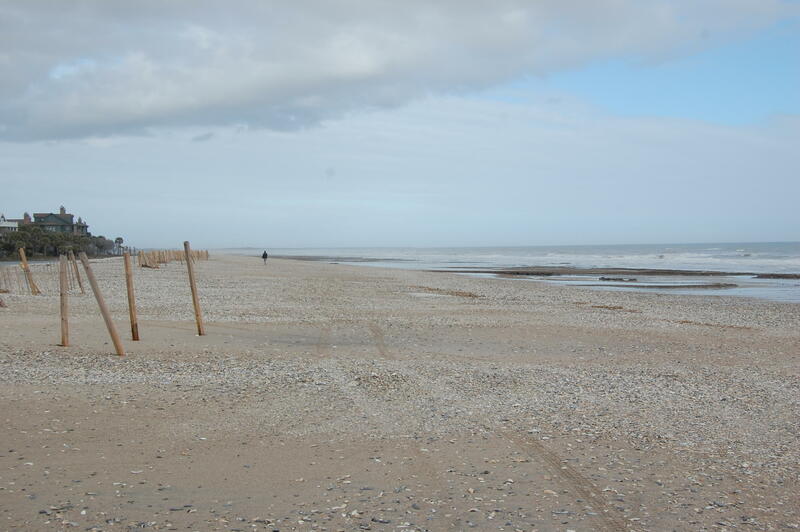 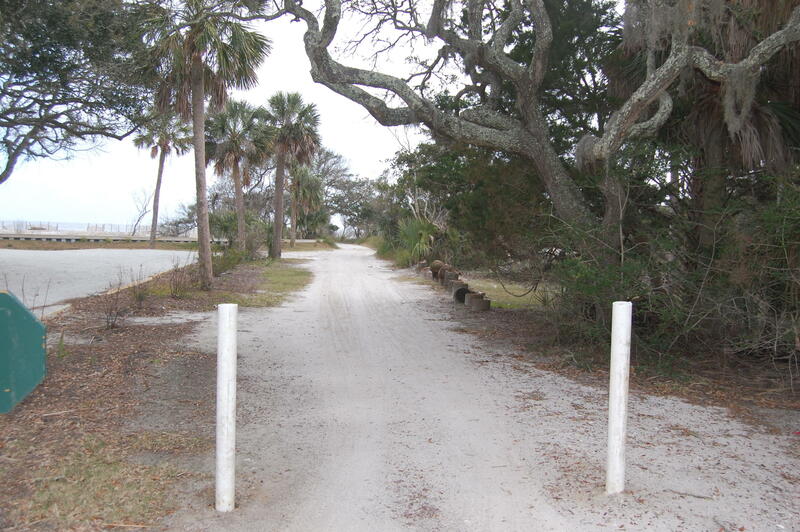 You may drive the golf cart on the beach which makes taking you beach items and coolers to the beach very easy. 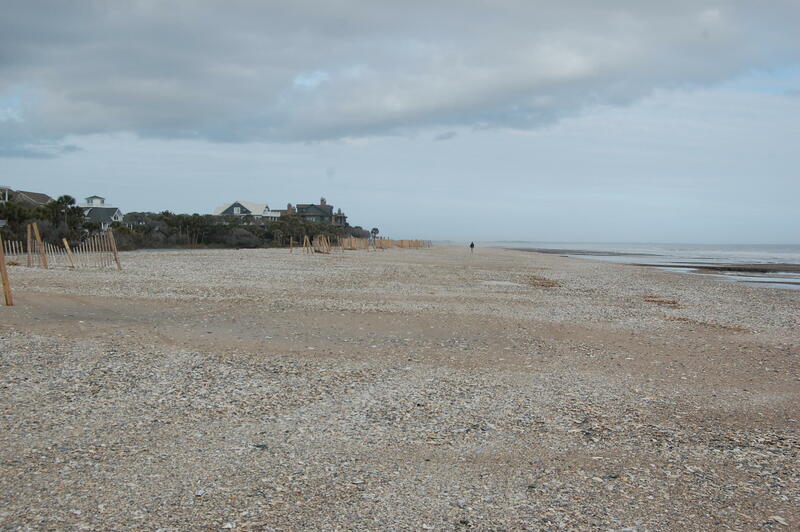 Owners may bring their pets. 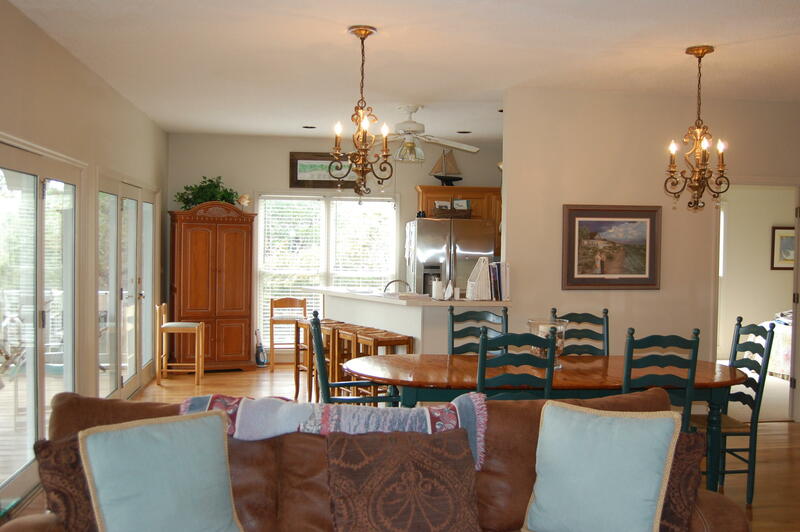 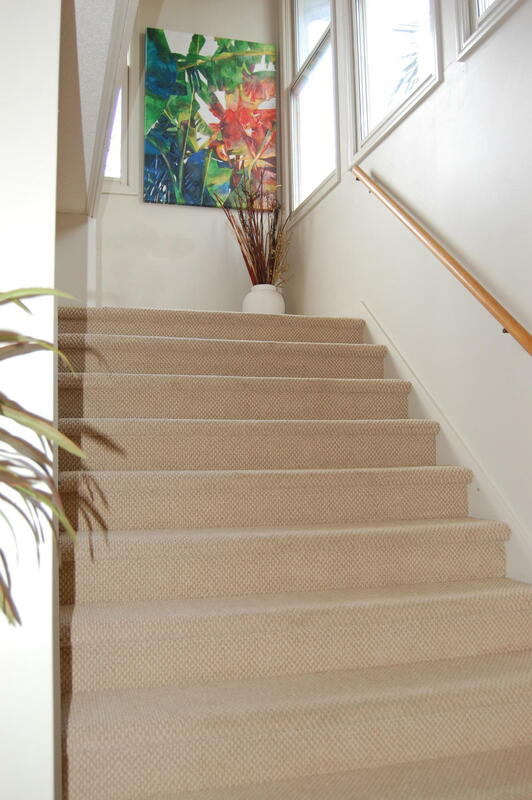 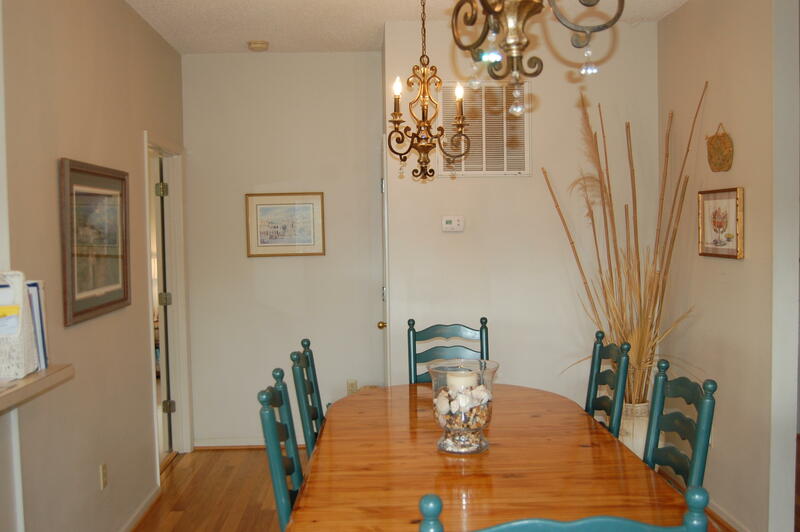 The first floor offers an open floor plan making it very easy to entertain and enjoy your family and friends. 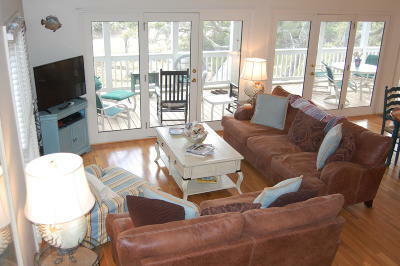 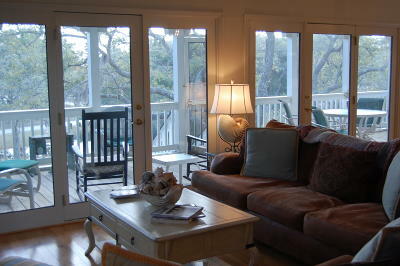 There is a large oceanfront screen porch off the living area. 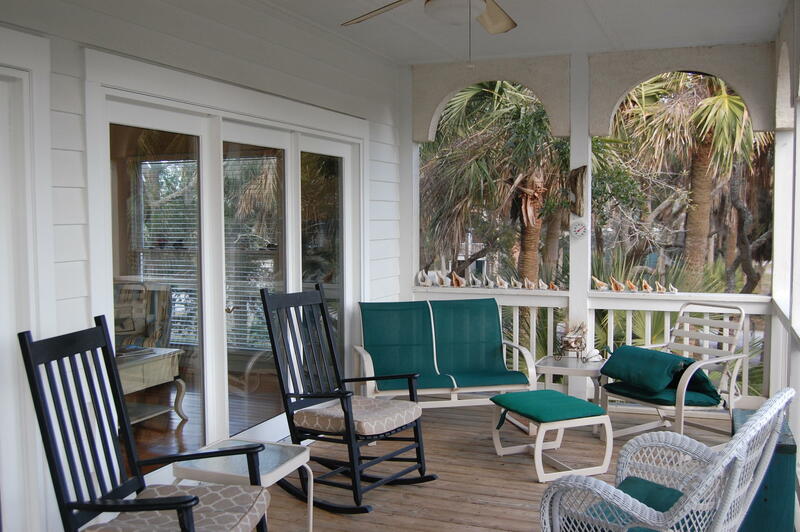 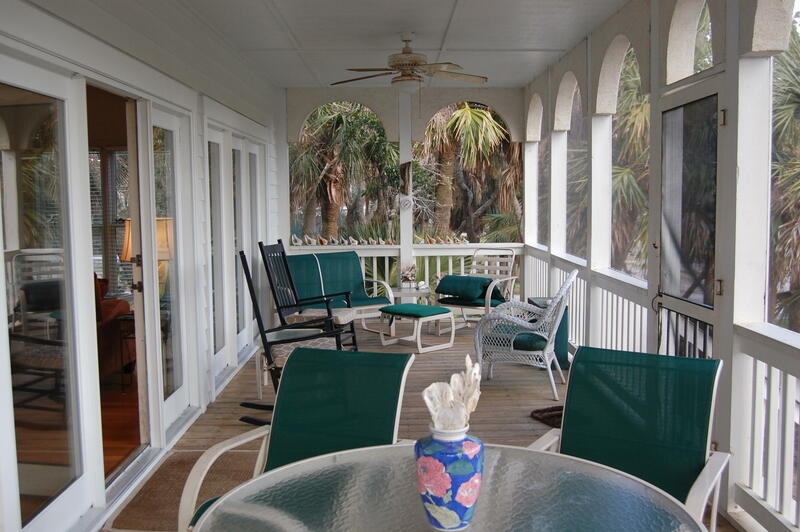 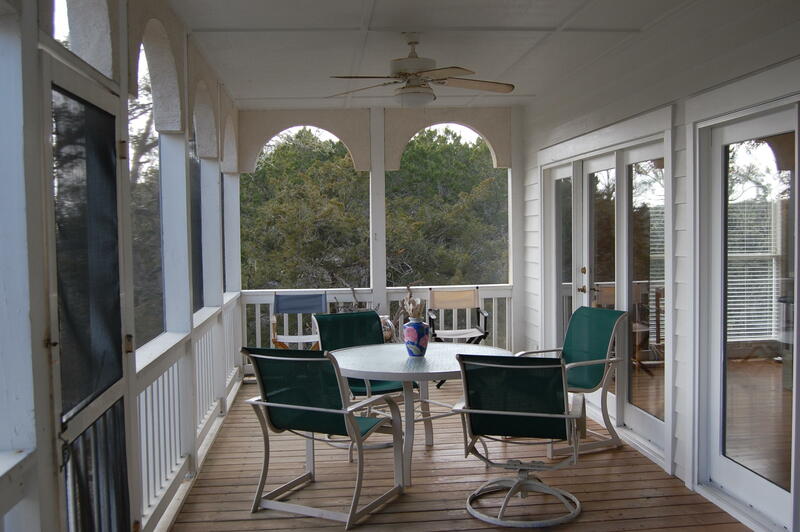 Enjoy the sounds of the ocean and sea breeze from the porch. 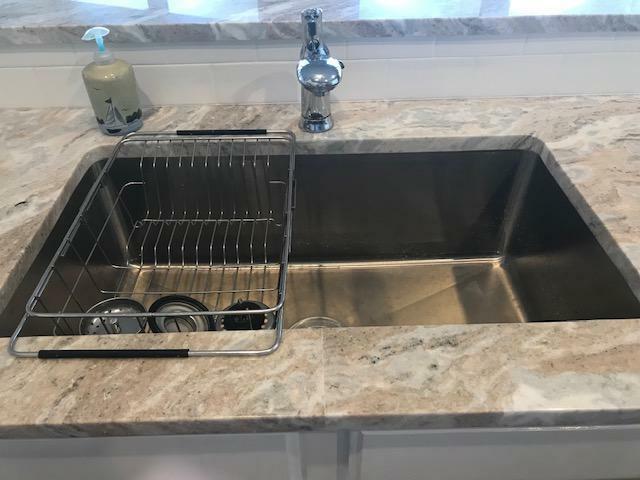 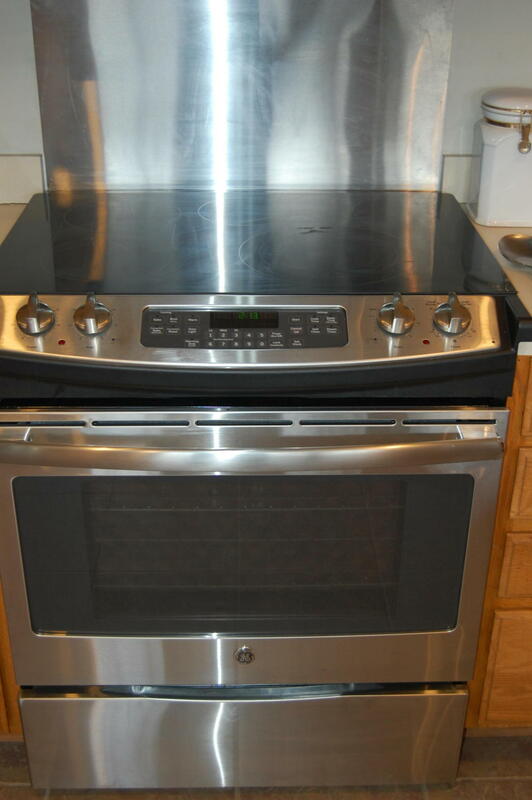 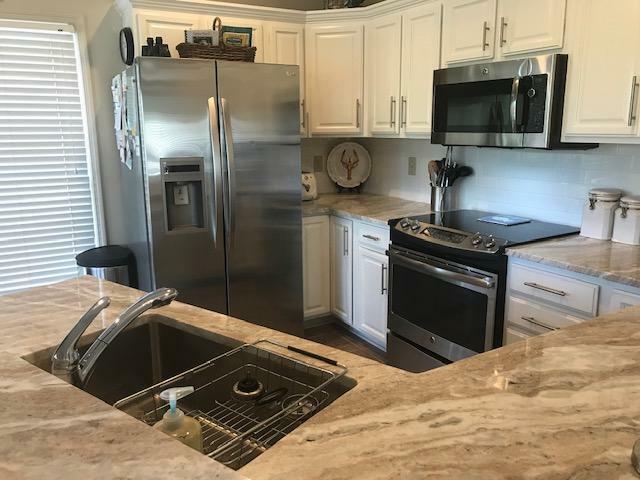 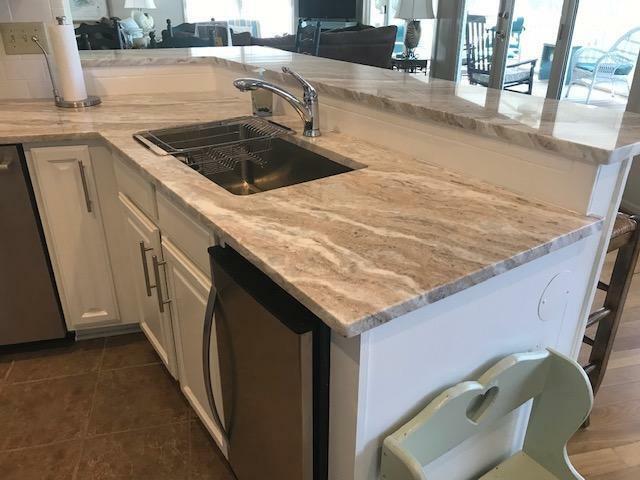 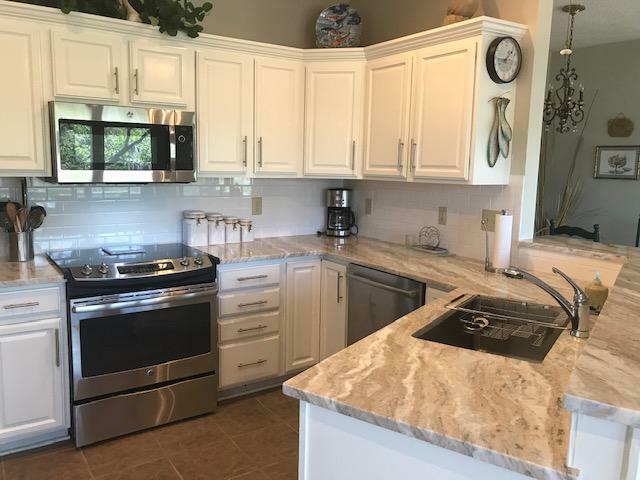 The kitchen features all new stainless steel appliances as of 2017, a breakfast bar for extra seating, double stainless steel sink and a separate ice maker. 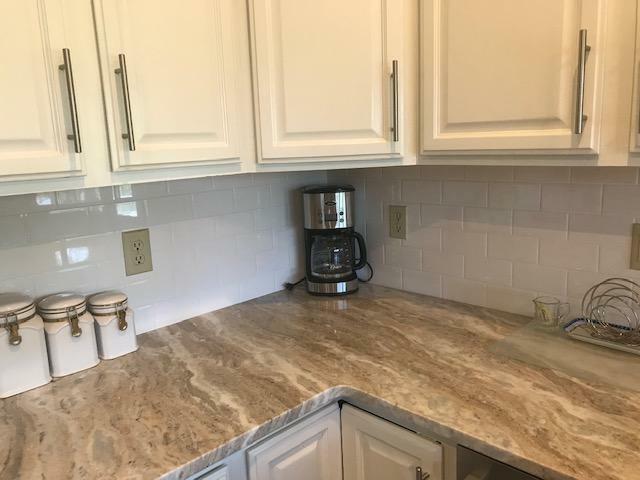 The kitchen floor is ceramic tile. 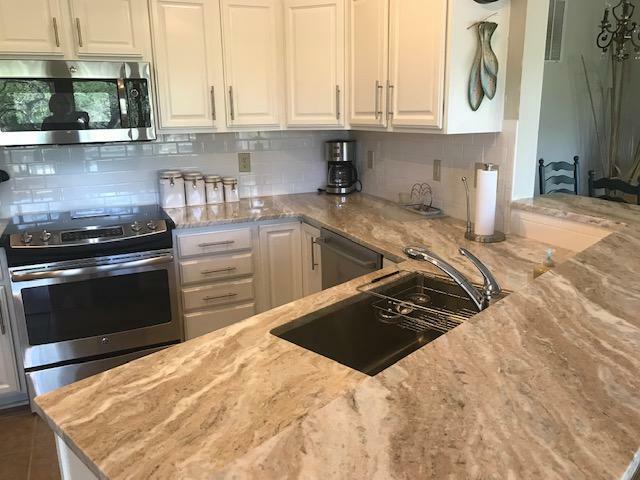 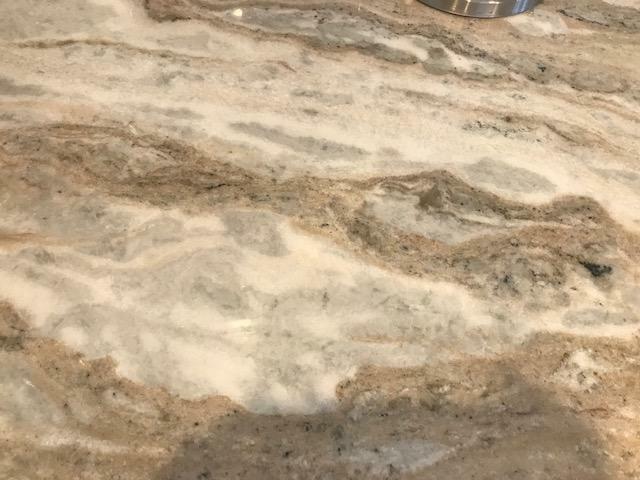 Owners are replacing the kitchen counter tops with granite in the next few weeks. 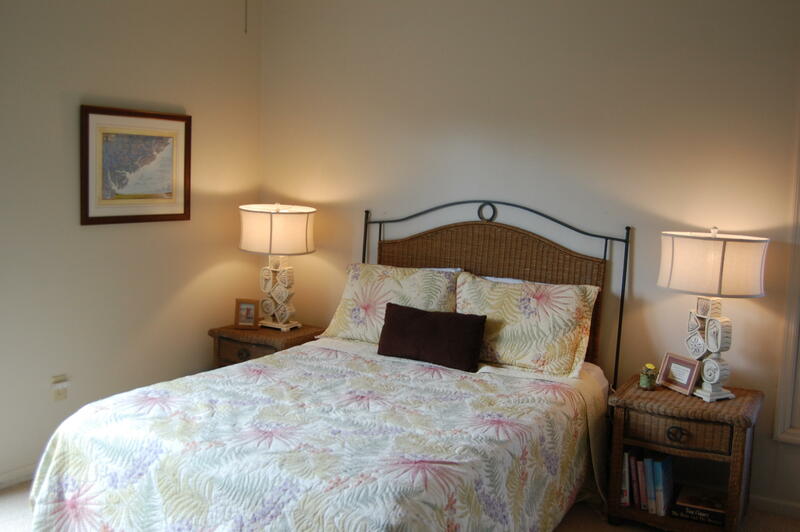 The first floor also has a private guest bedroom and full bath. 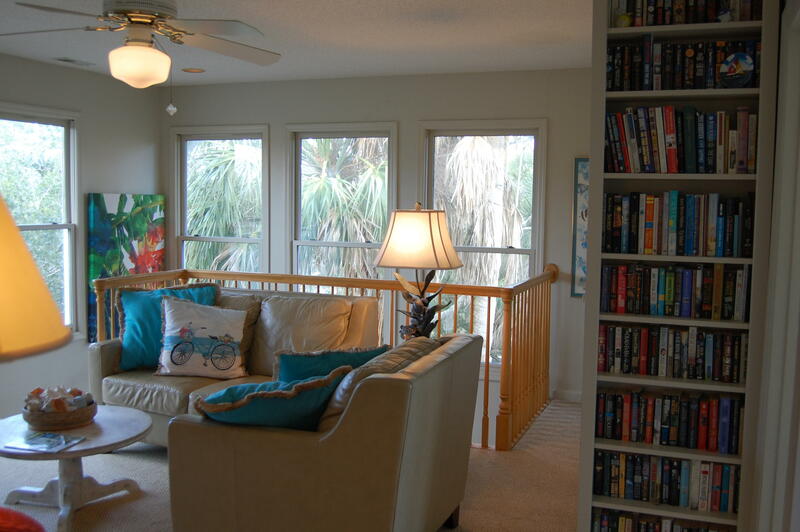 The second floor features a very nice second living area for watching TV, reading or just relaxing. 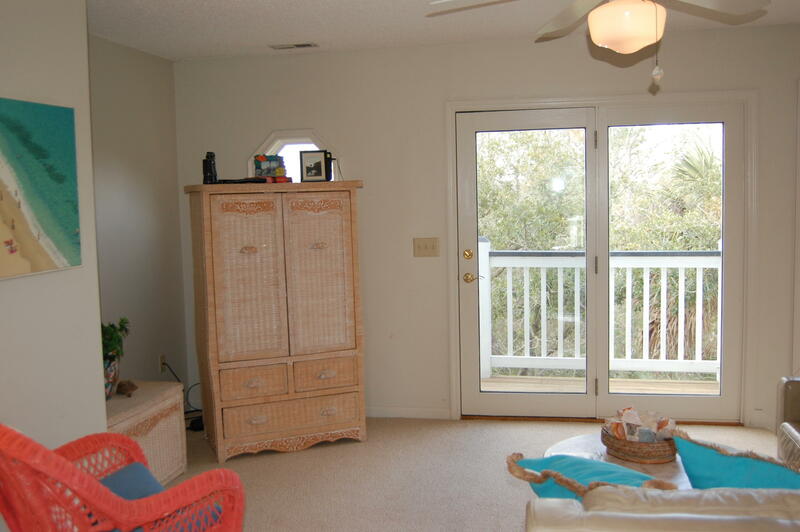 There is an outside deck off of this room. 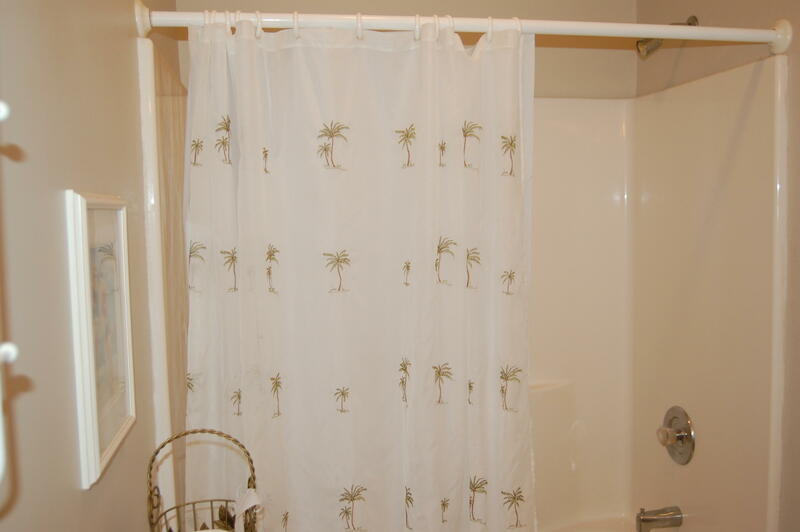 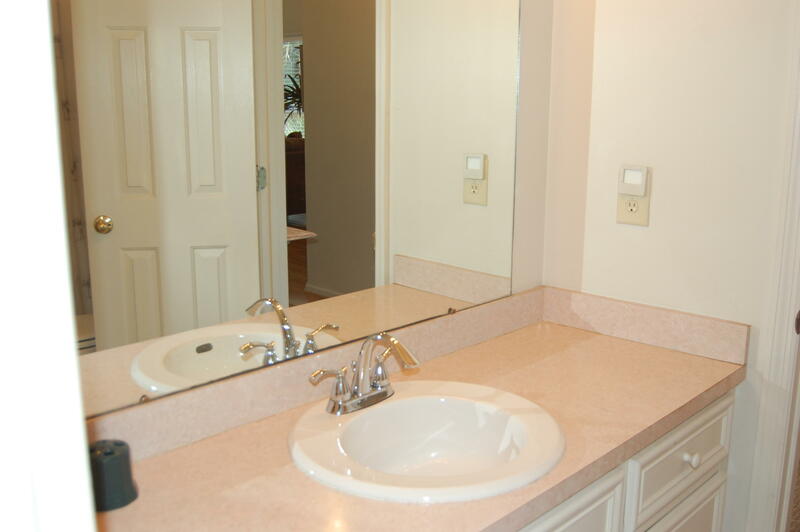 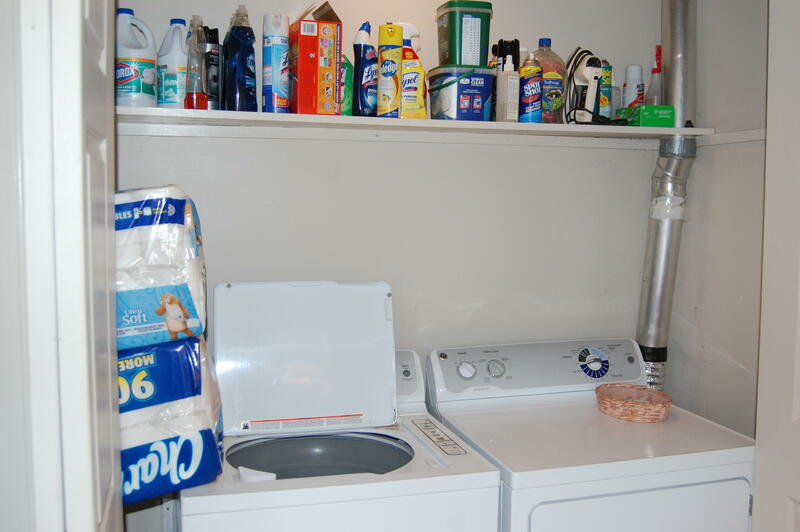 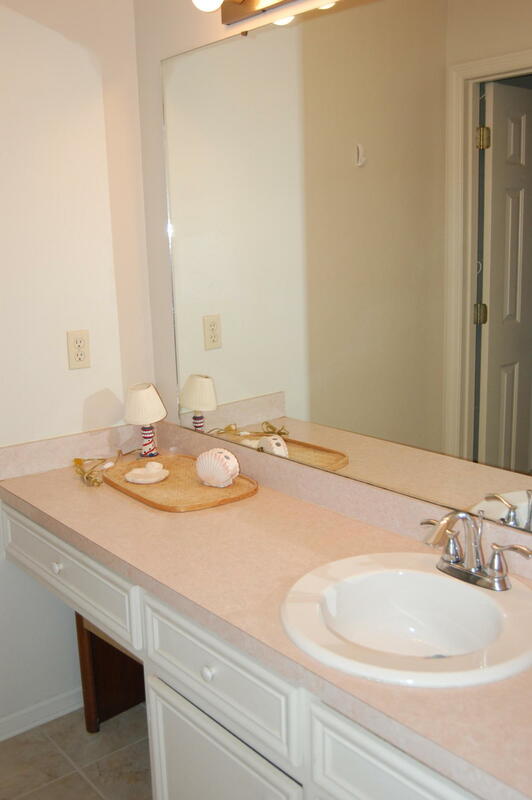 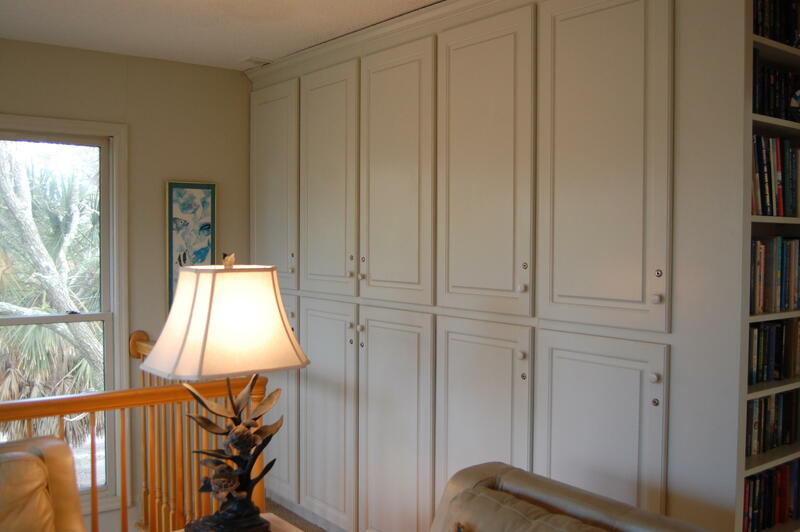 Private locked owners closets are located in the room along with the washer and dryer. 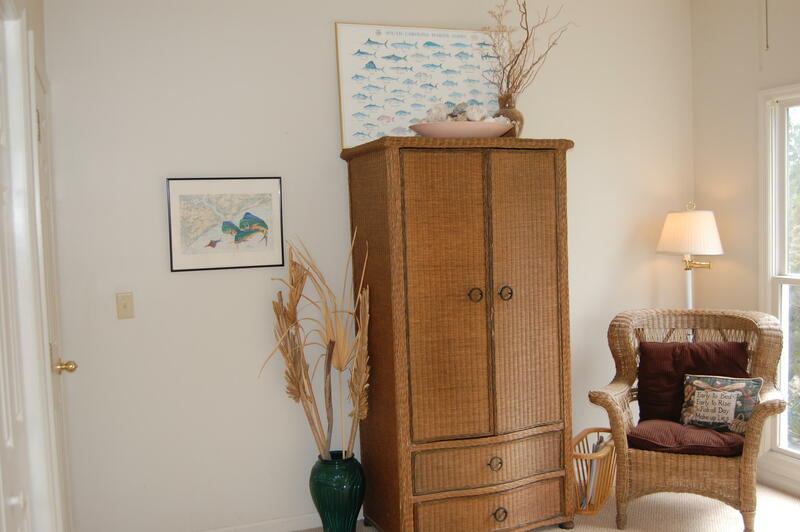 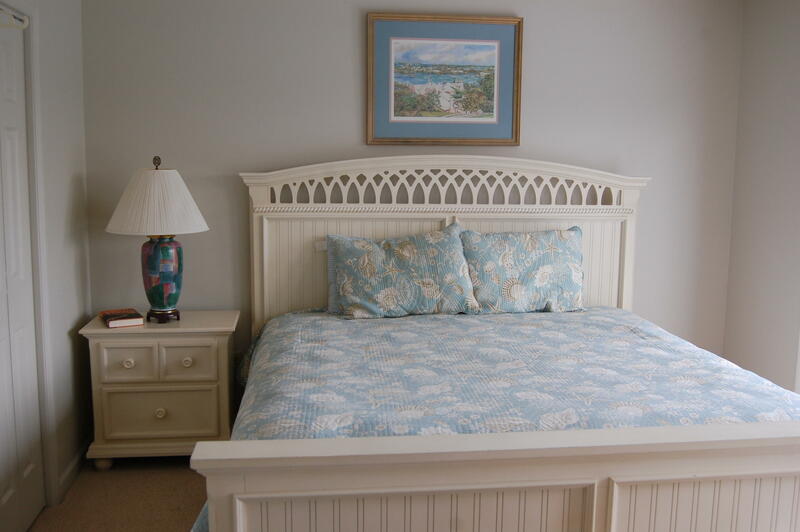 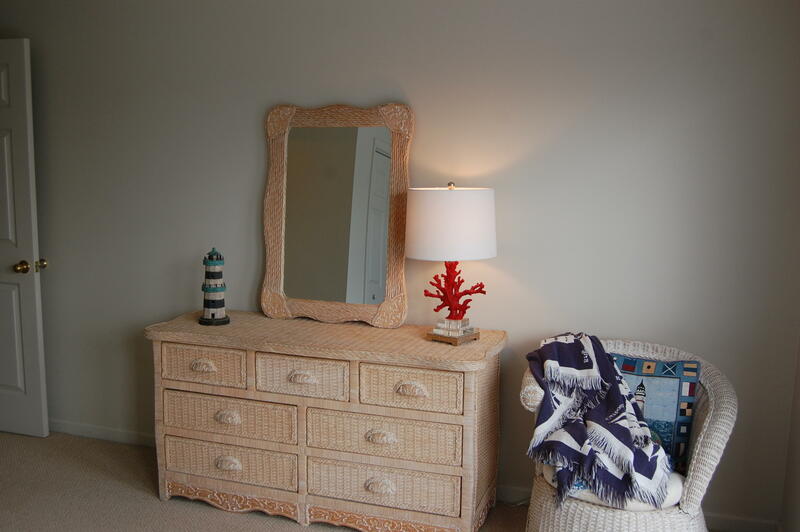 The ocean side master bedroom and private full bath is on the second floor. 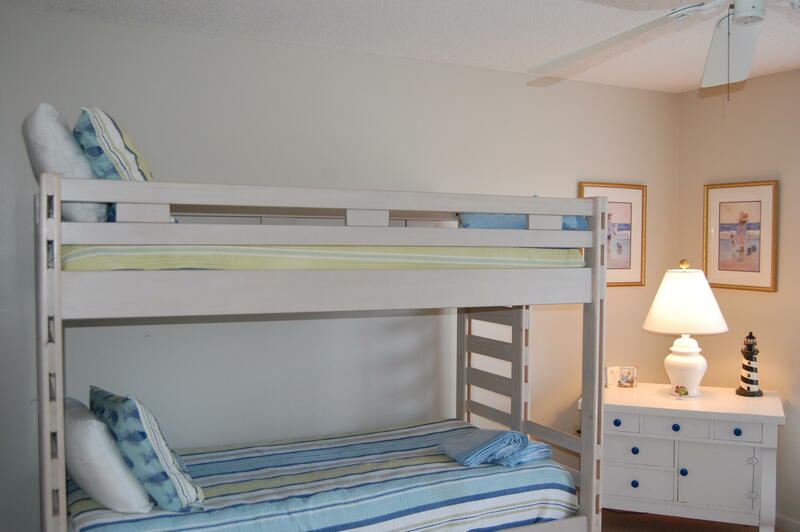 The master bedroom opens onto a very large sundeck. 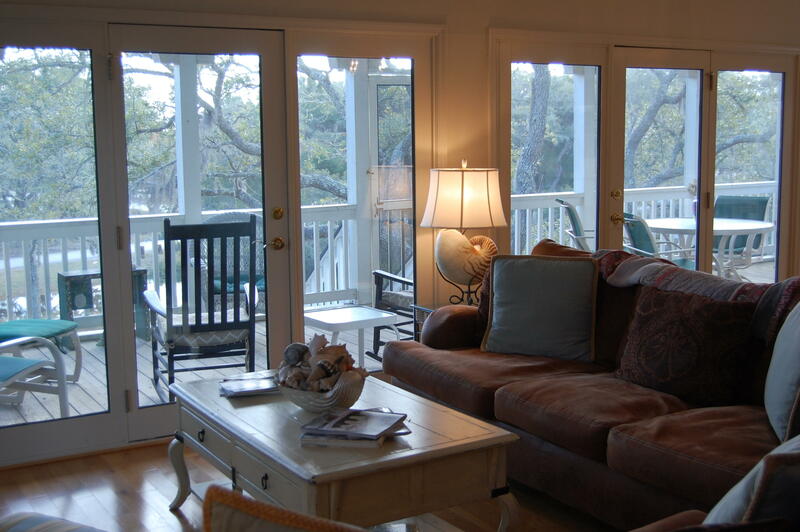 New patio doors have just been recently installed. There are two guest bedrooms also on the second floor. 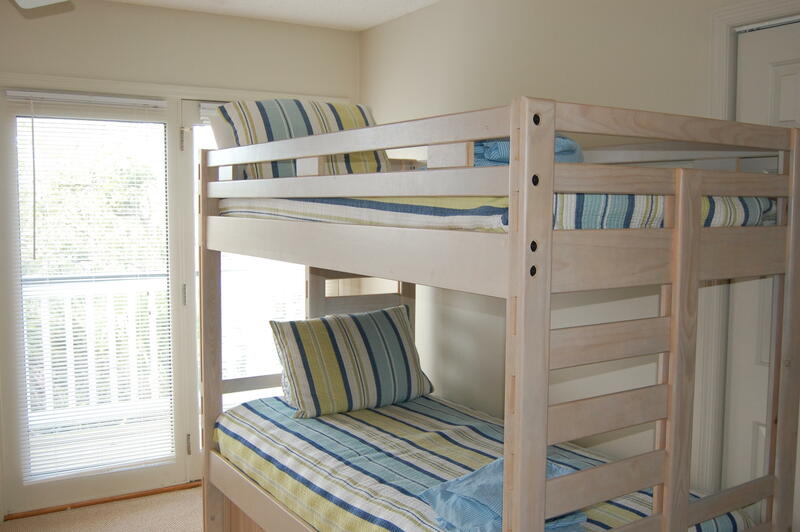 One bedroom is a children's bedroom with 2 sets of bunk beds. 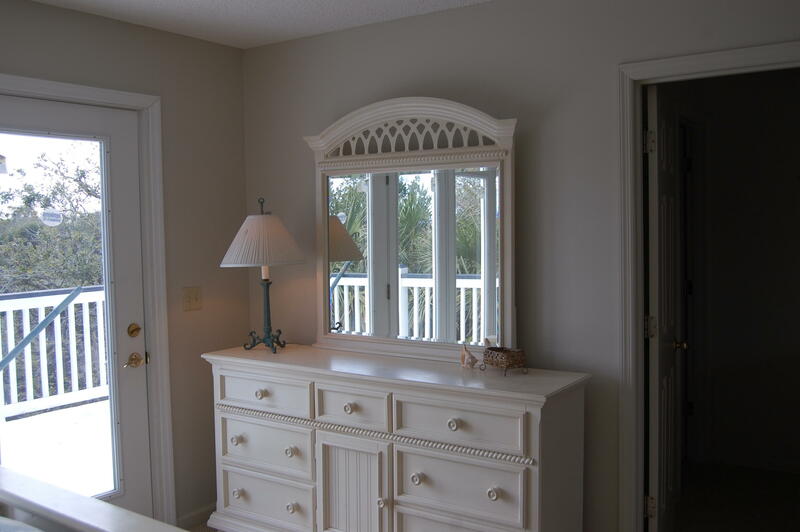 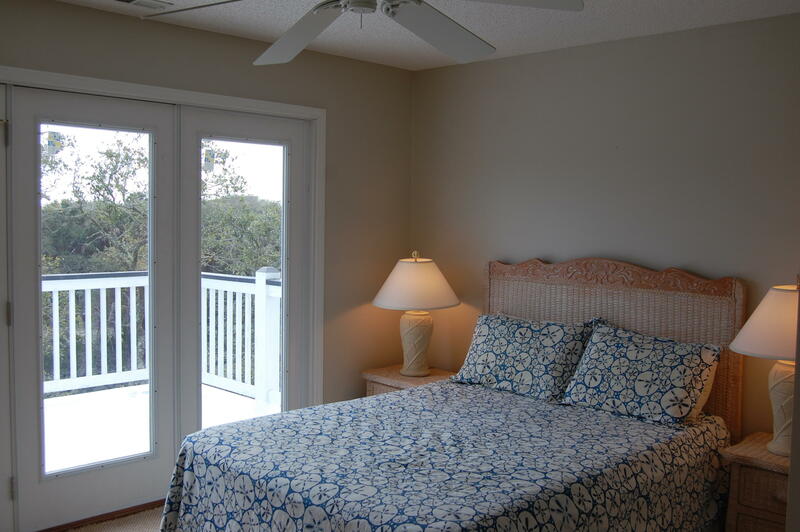 The second guest bedroom is also ocean side and has a new patio door which has been recently installed. 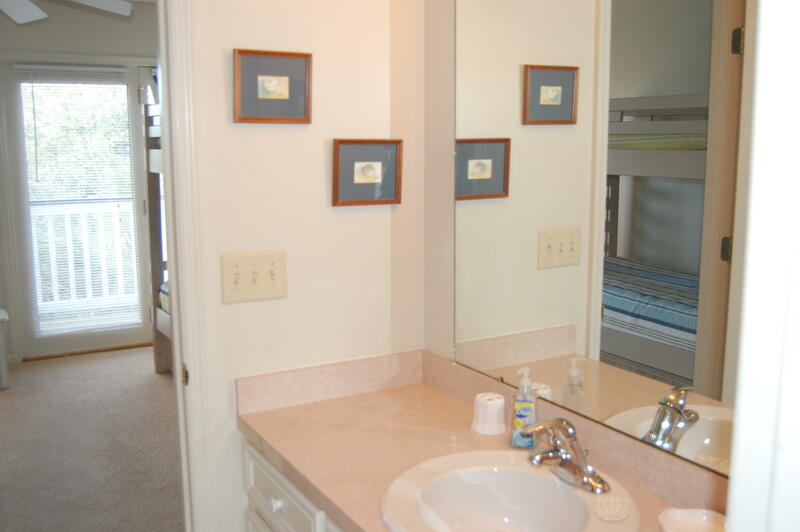 There is a Jack and Jill full bath between these 2 guest bedrooms. 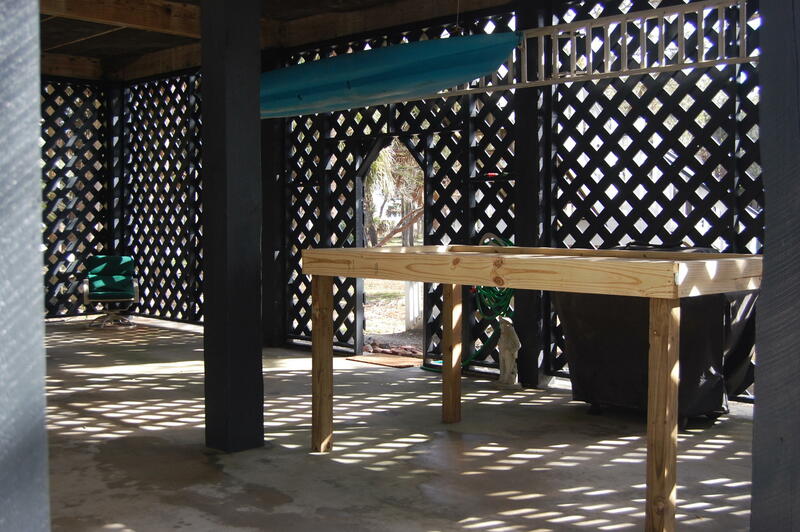 Underneath the house is a 3 bay parking area, outdoor shower, nice size storage room for your beach chairs and other beach items and a new oyster table. 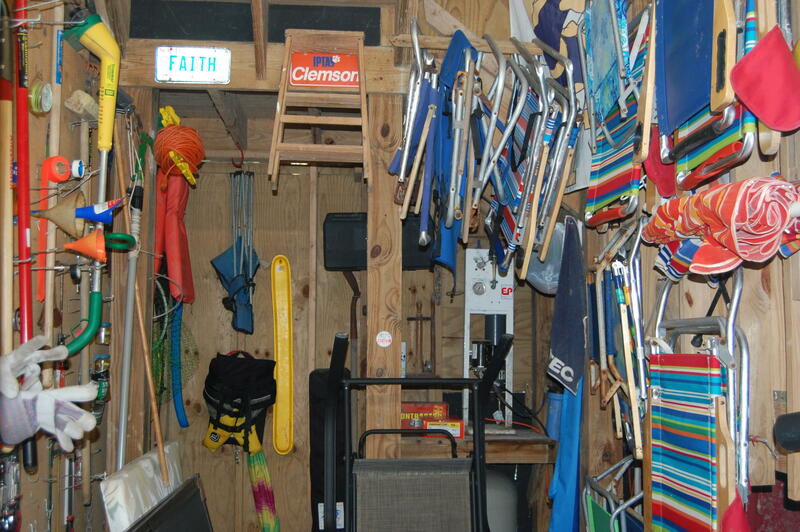 A second storage room under the house house is used for the full house Reverse R/O System. 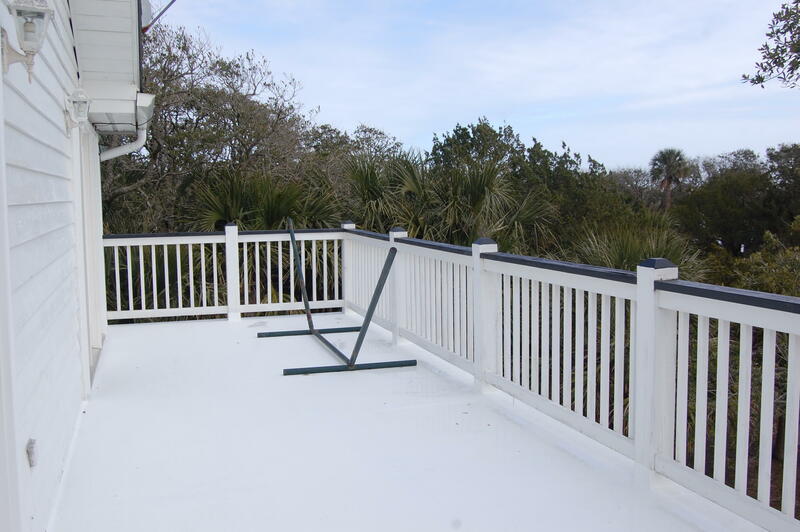 Other improvements made in 2017 were a new roof, new toilets, new sundeck floor and ice maker. 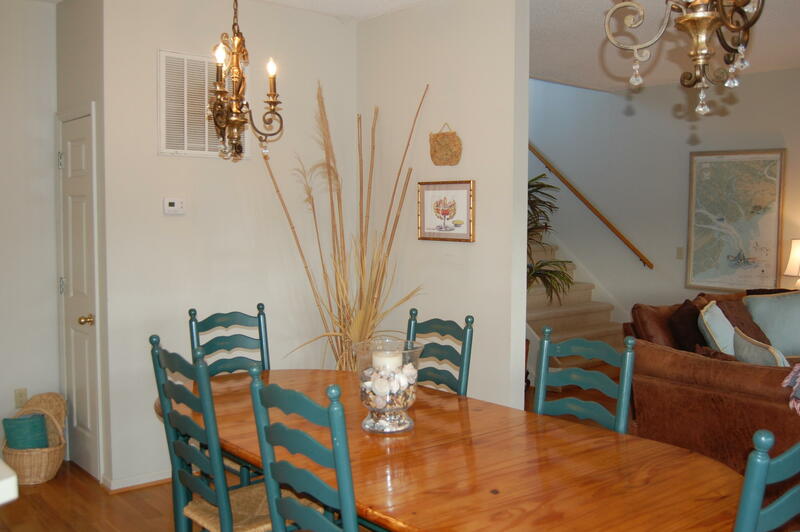 The HOA fees are $325 per month. 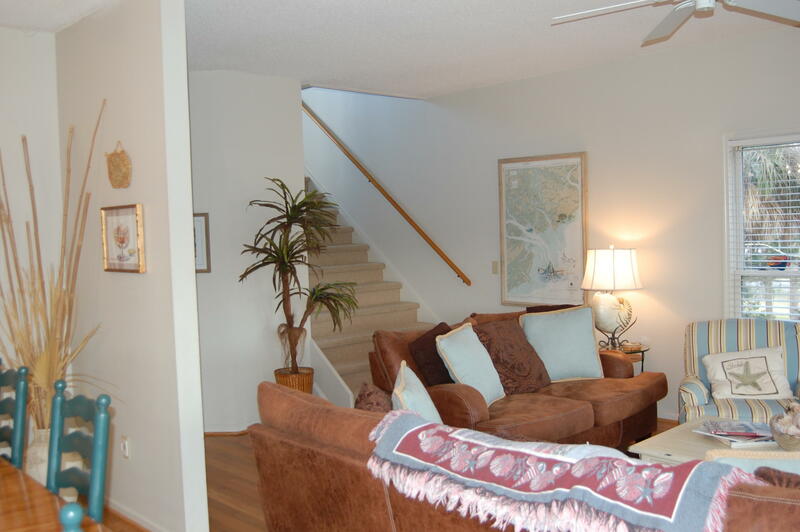 The fee includes your share of the taxes, insurance, utilities, maintenance and the Jeremy Cay HOA fee. 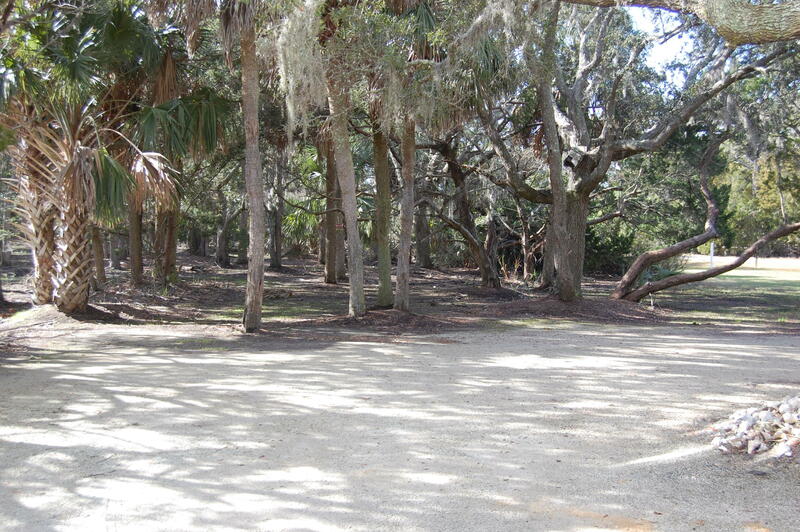 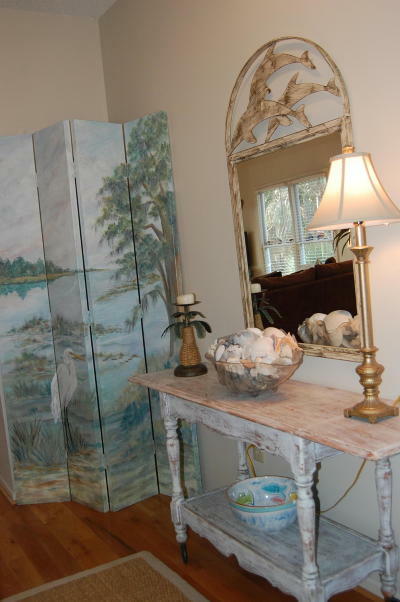 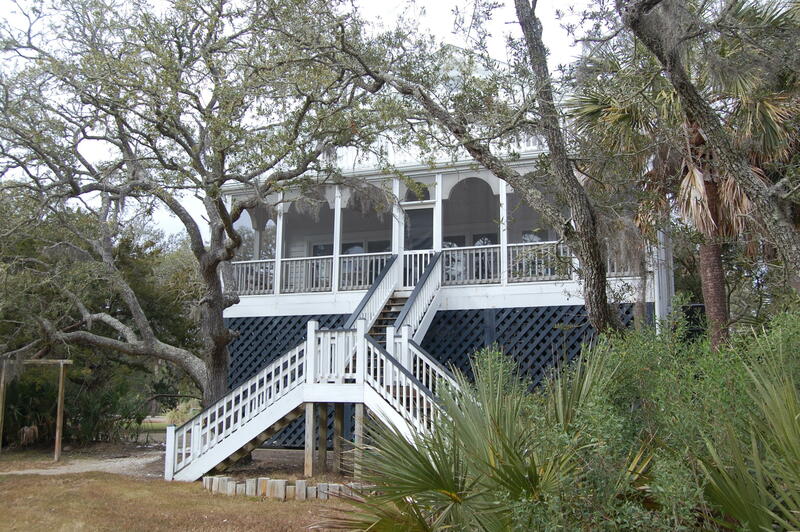 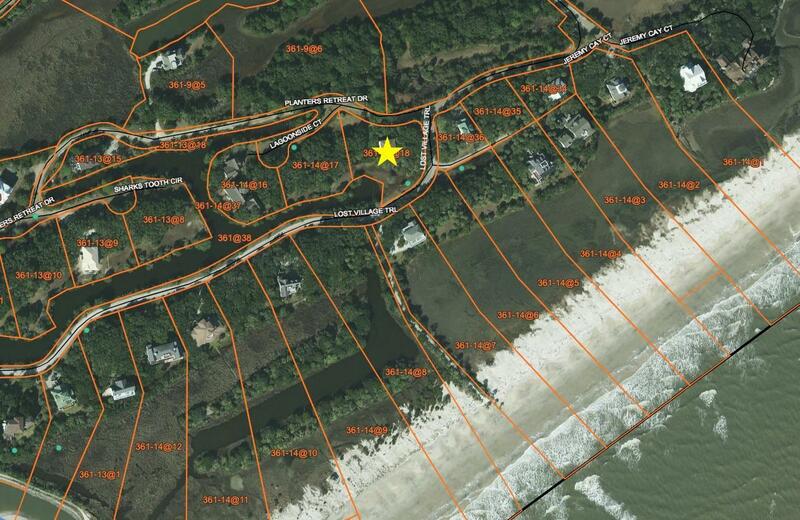 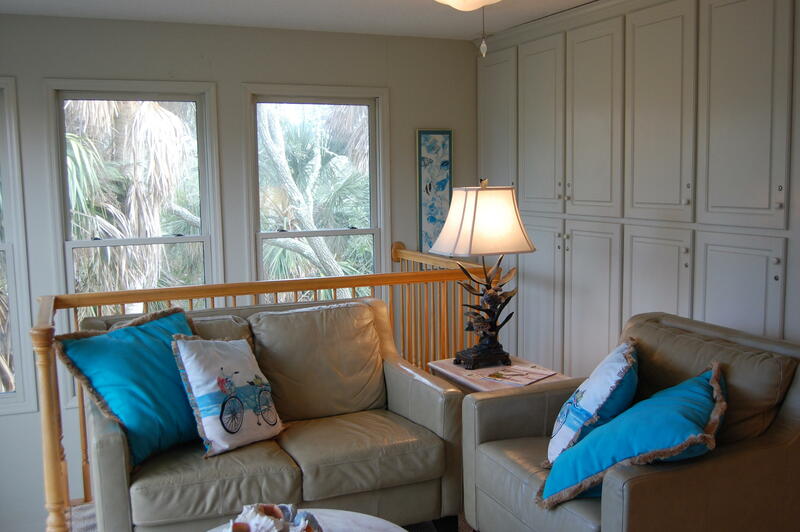 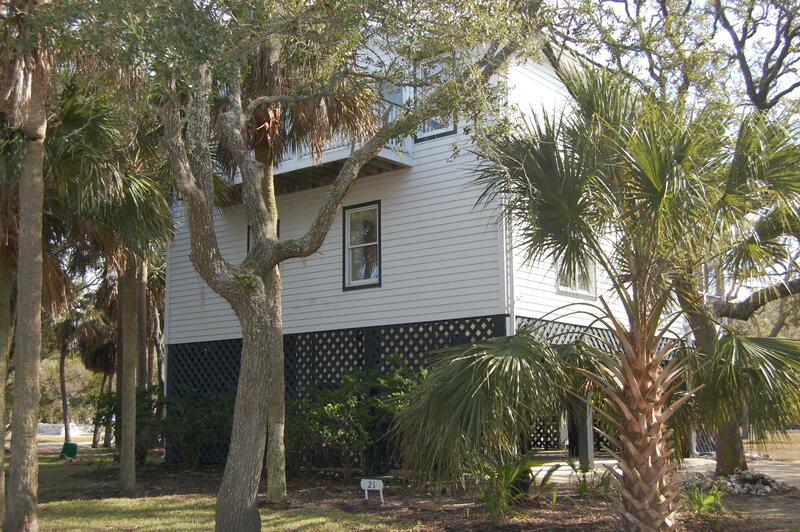 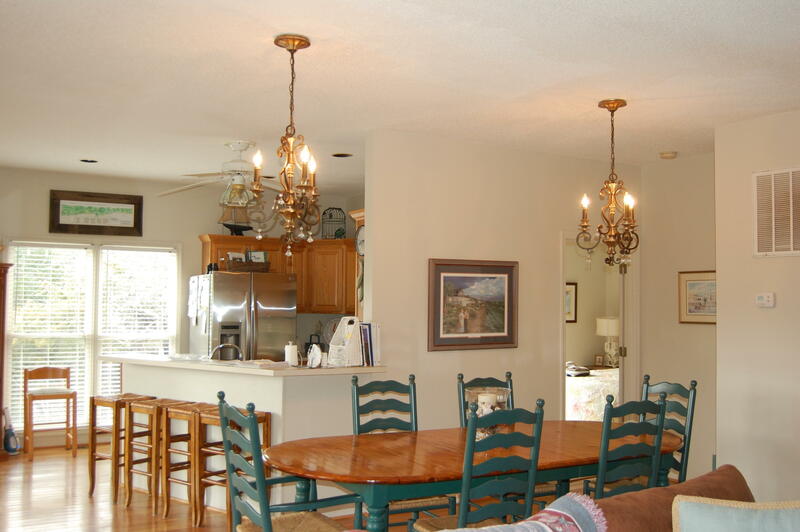 Shell Seekers is a very well maintained home located in a very special and quiet area of Edisto Island. 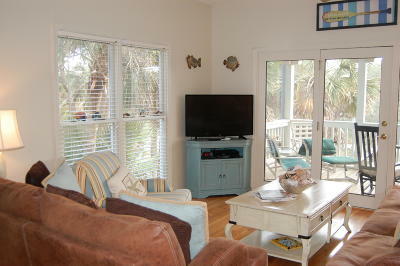 Come and see, you will be very impressed with this beach home!